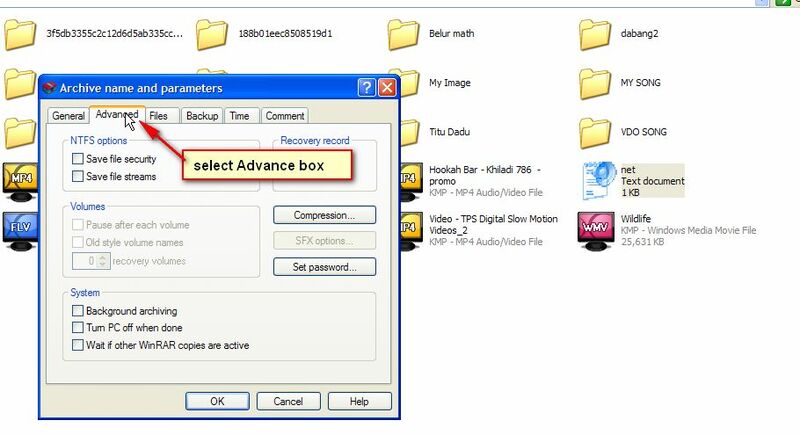 It Bangla tips and tricks How to lock a folder with password? 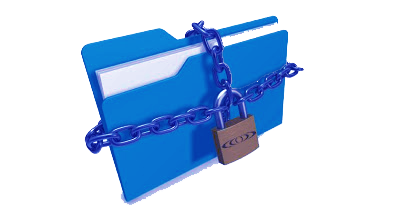 Sometimes we want to lock a folder with password on computer from someone. Then we use some kind of folder lock software. Which is too much complex. 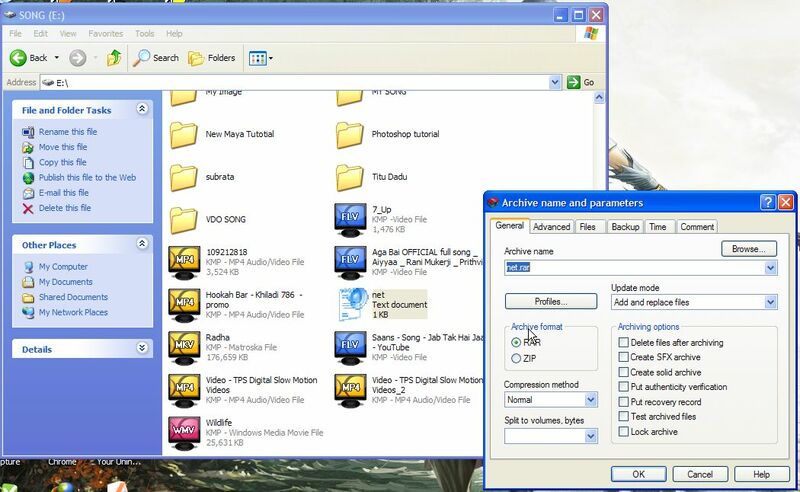 If you have installed WinZip software, it will be very easy for you. We can do this work very easily with a small trick without using any kind of software. It will save our time and save our computer’s RAM. Now I will show you how doing it. Then go to set a password and give your password. Now your file is locked. 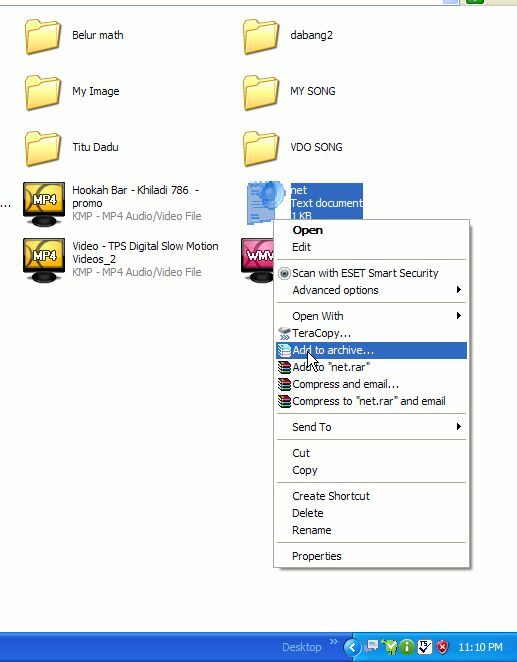 When you open the file, it wants a password.